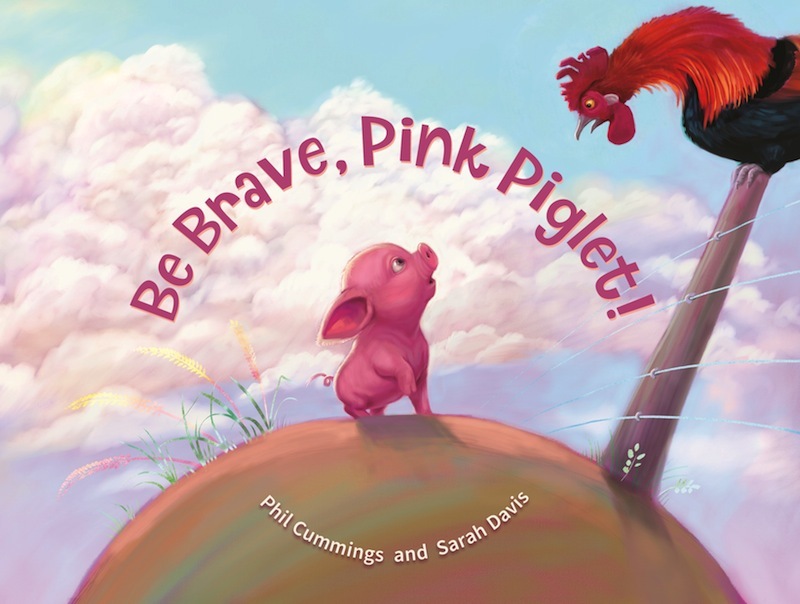 Jacinta Dimase Management - Literary Agent: Be Brave, Pink Piglet! A piglet’s delightful adventure shows that trying new things can be rewarding and fun. A timid little piglet learns to be a brave explorer, confronting his fears and finding hilarity along the way – but still loves coming home to Mum. This warm and lively story will delight youngsters and parents alike with Phil Cummings’ adorable characters and superb artwork from Crichton Award-winning illustrator Sarah Davis.